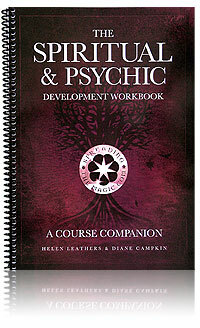 Thinking Of Teaching Psychic Devlopment? 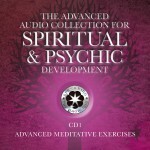 Teaching psychic development, running a group or psychic development circle? Maybe you’re part of one already and need some guidance or fresh ideas. 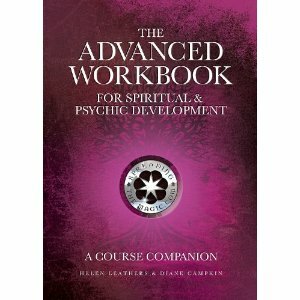 Want to teach psychic development workshops but not sure where to start? 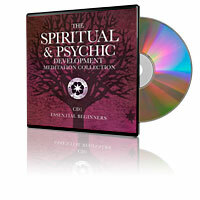 Everything you need to run a psychic development circle, workshops or simply for our own psychic development. 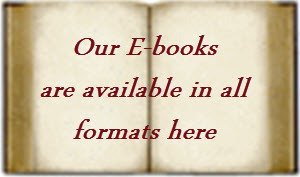 These course companions were originally created with a spiral binding for ease of use when teaching, however online stores such as Amazon won’t distribute them. So, if you buy one via Amazon it will be A4 perfect bound (with a spine). 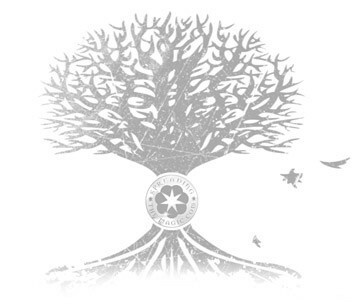 If you use the link below you will be directed to our own publishing storefront and the A4 spiral-bound version which we thought more practical. We consider these to be essential workbooks. They are based on our own lesson structures & course plans and our experience of running a psychic development circle, courses and workshops. Priced at £19.95 +P&P each you will also have access to free downloads of all our handouts and worksheets via our Readers’ Resources Page. 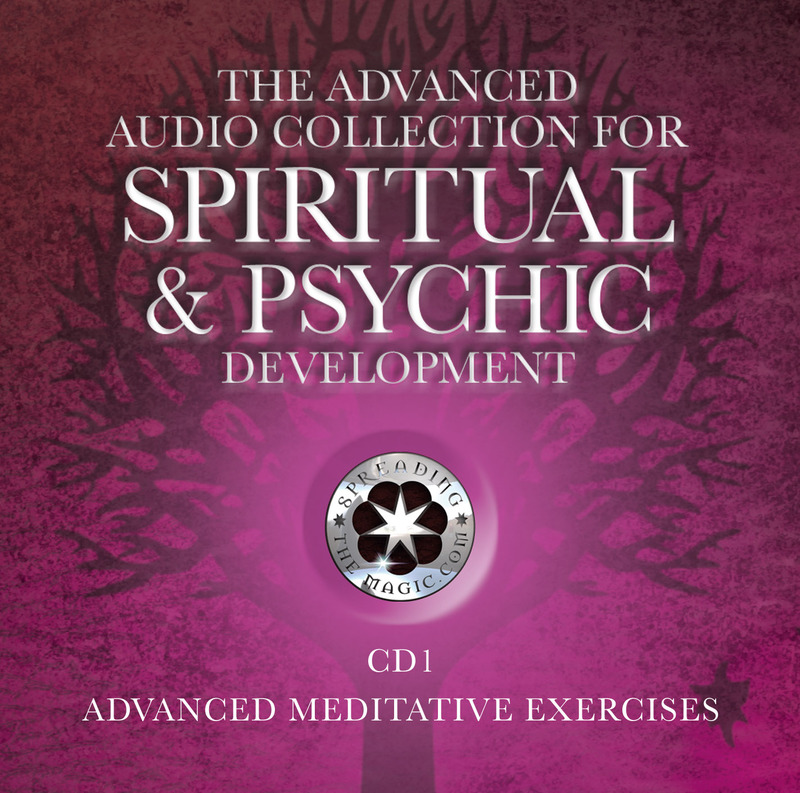 PLUS all of the meditations and guided visualisations are available on CD or as mp3 downloads which means you can just hit play and let us do the talking for you. Keep scrolling down for more information and links to buy these workbooks. This is a brilliant book, a “must have” for anyone running courses or workshops. This is an excellent book I fully recommend it; it makes running a circle so much easier. I used the course companions when I was running my development circle… they’re an excellent resource for running a successful development circle.